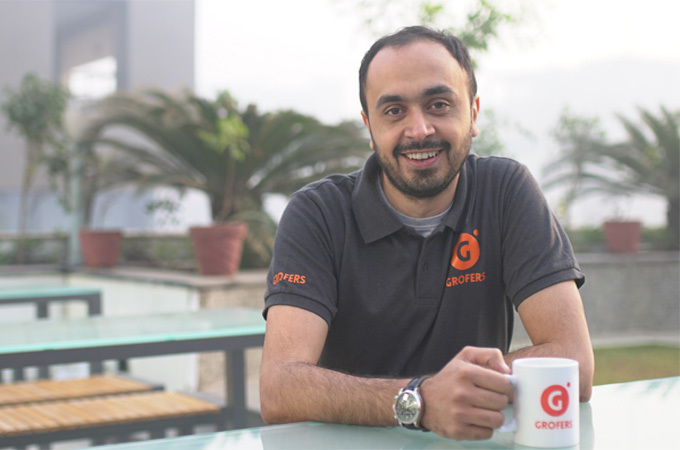 The Indian internet users have always wanted an improved control on online privacy. To ensure that the users don’t have to go through complex and confusing attempts from websites to make their visitors agree to their privacy practices and policies, Opera becomes the first major browser allowing people to choose whether they want to see those dialogs or not. Starting today, people can upgrade their web experience by downloading the latest Opera browser for their Android smartphones and tables. The new version of the Opera browser features a built-in cookie dialog blocker which, when enabled by the user, removes the cookie alert dialogs that may appear when browsing a website. The daily browsing of people using the feature will become cleaner and neater, allowing them to focus on the content they are interested in. When enabled by the user, the cookie alert blocker, will hide dialogs, but will not block websites from setting any cookies. To control cookie behavior, the Opera browser has a dedicated setting, that allows users to choose between accepting all or none cookies or blocking third party cookies. The new release of Opera for Android also features home screen shortcuts. Users with an Android 7.1 version or later can now perform a long tap on the O logo on the home screen of their phones and navigate through the new home screen shortcuts. These shortcuts allow them to start a new search, scan a QR code or open a new private tab. In addition, users are also able to long tap on the + new tab button and open a shortcut to a website on their device’s home screen. Finally, Opera is also including a new text size setting which can be accessed from the browser’s main settings menu and allows you to adjust the text size on websites according to their preferences. When a website is not optimized for mobile browsing, Opera’s text size adjustment and text wrap features can improve the reading experience. Cookie management. This includes an option to block all third-party cookies. Deleting private data. Erase browsing history, cookies, passwords and autofill forms. Private browsing. Navigating on this mode will not save any browsing history. Block pop-up windows. Enable this to block unwanted pop-up windows. Data savings. Provides faster browsing on slow network connections and saves up to 60% of your data. Native ad blocker. Browse faster with less annoying ads. Force enable zoom. Some websites will deny users to zoom the site’s content. Enabled by default, this feature overrides such behaviour and allows you to zoom as you like on any website. Text Wrap. A unique feature that overrides text on a website and aligns it to your phone screen. Control permissions per website. Get full control on the elements of your device which some websites can access, such as location, camera or microphone. Identify as mobile or desktop browser. Run into a mobile version of a website without all the desktop features? Toggle this on and get the version you prefer. Opera is available for download on Google Play Store. 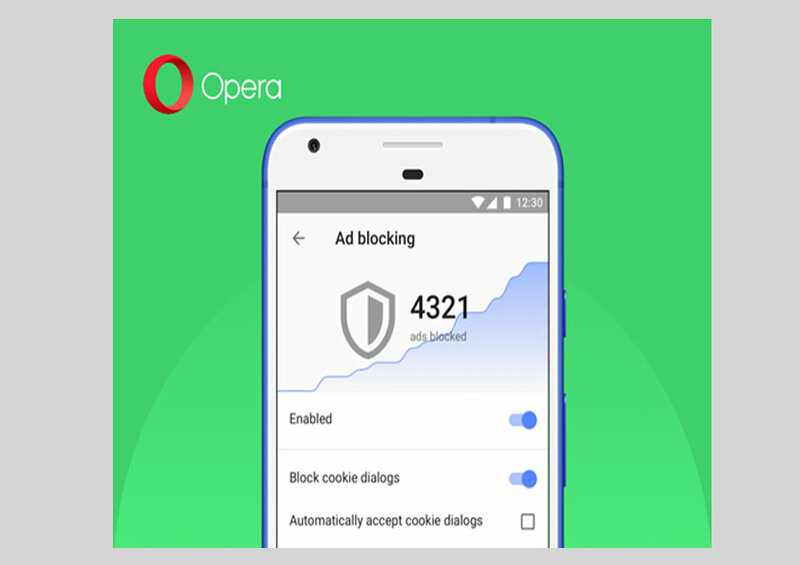 The cookie dialog blocking feature is today exclusively available in the Opera browser for Android but is planned to be included in other Opera products soon.